Madeline Greer Smith » Blog Archive » Mad rocking the pink cadillac escalade at the local ice cream joint…. Hi- welcome to Maddie’s blog. 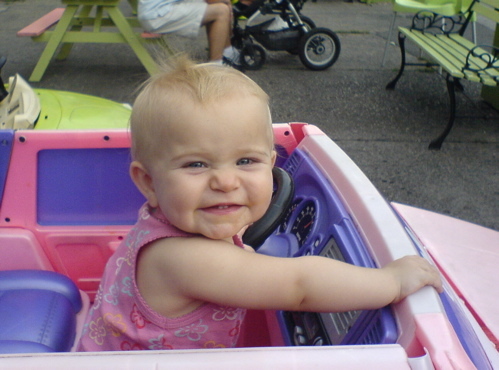 Mad rocking the pink cadillac escalade at the local ice cream joint….